A scientifically developed herbal supplement to support & maintain a healthy liver, optimising & supporting its diverse range of essential functions. It supports the liver cells as they work to flush out & eliminate toxins, promoting their natural recovery. 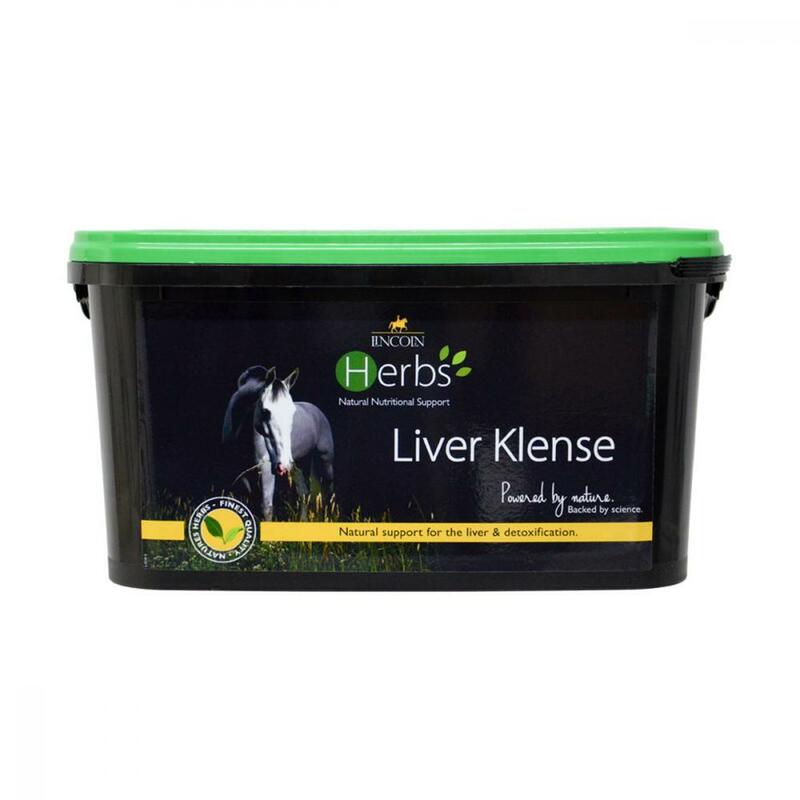 Can be used for long term support or following a course of medication or wormer, when the liver cells can become stressed. Contains Milk Thistle. There are currently no questions for Lincoln Herbs Liver Klense - be the first to ask one!